Leading a team is always a challenge especially when it comes to critical situations. 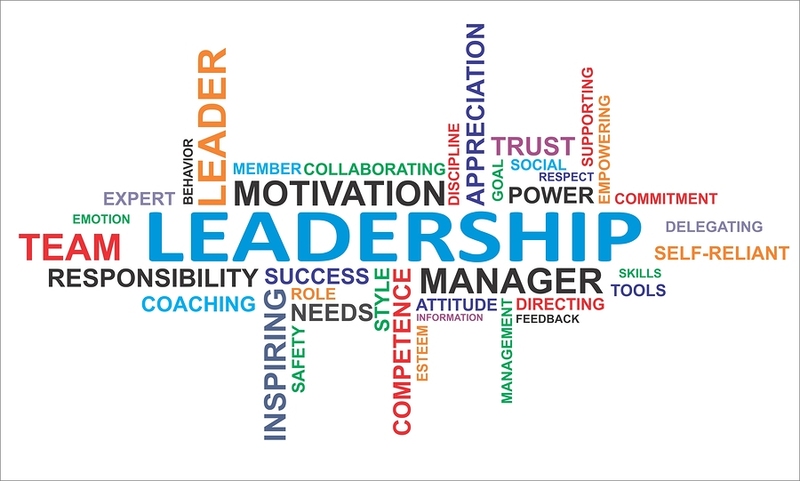 A good leader should not only reflect on the challenges that lie ahead of his/her team or company but also on the strengths and weaknesses of the team members he/she needs to collaborate with in order to cope with these challenges. But how can you as a leader make sure you approach and lead individuals based on their preferences and personalities? 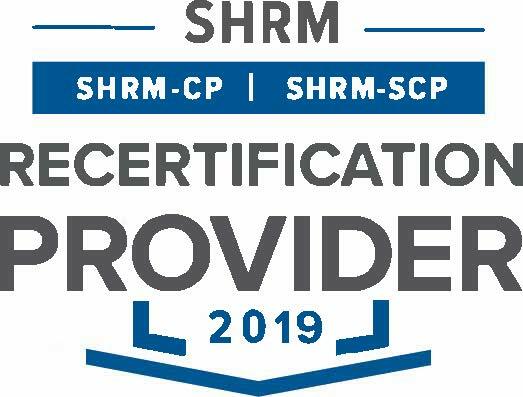 Duration: 3 Days / This program is valid for 24 PDCs for the SHRM-CPSM or SHRM-SCPSM. to achieve concrete results based on the individual strengths and weaknesses of the respective team and its members. Participants learn how to treat team members according to their personality and personal requirements. They get to know the most efficient communication techniques (CA® model) and gain confidence in dealing with people whom they are not naturally in tune with. They will be accredited for the e-stimate® personality analysis tool and the Global Leadership Program from crossculture academy and Steinbeis University Berlin. 05 - 09 November 2017 on board the cruise ship Carnival Liberty, heading for the Bahamas, for $ 2’825.00, including the personality profiles and full pension. Our training partner is Global Leadership from Steinbeis University Berlin.